View a copy of the current. Click to download. 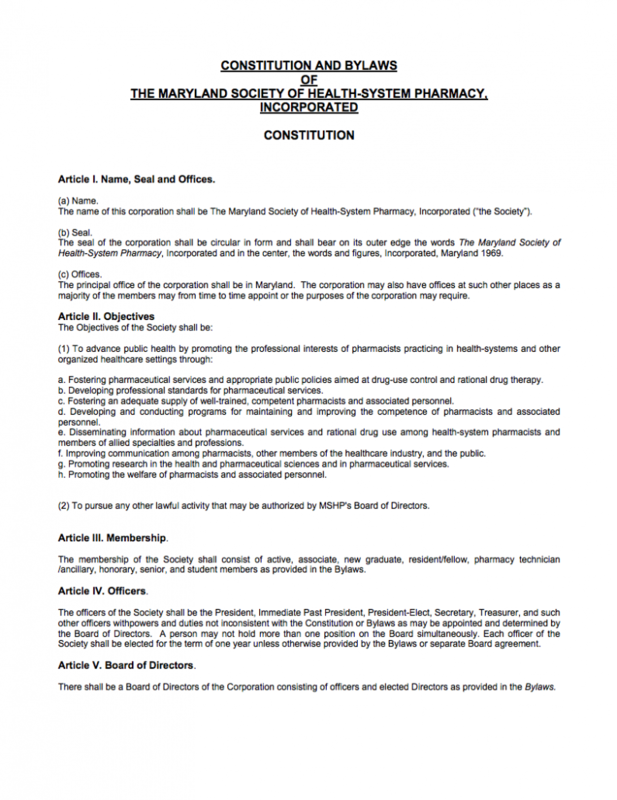 Revised by the MSHP Membership in February 9, 2014.